Jesse James has been making beats, DJing and recording music for the last 10 years. He graduated from Sheffield Institute for the Recording Arts in 2015 and has taken his passion for the recording arts to studios all around Baltimore. Jesse enjoys making beats in Logic Pro X and FL Studio and is also proficient recording in Pro Tools. He teaches DJ lessons at The Music Space on the Pioneer DDJ-SB2 using Serato DJ and Virtual DJ. 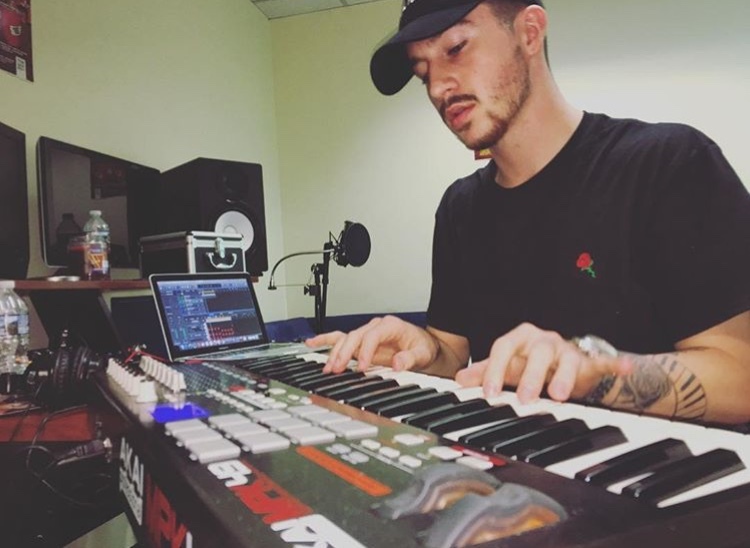 Recording mainly hip-hop, RnB and EDM, Jesse has recently worked with YBS Skola, Young Moose, Lor Myddie, Young Goldie, Kenny Turnup, Elijah 808.